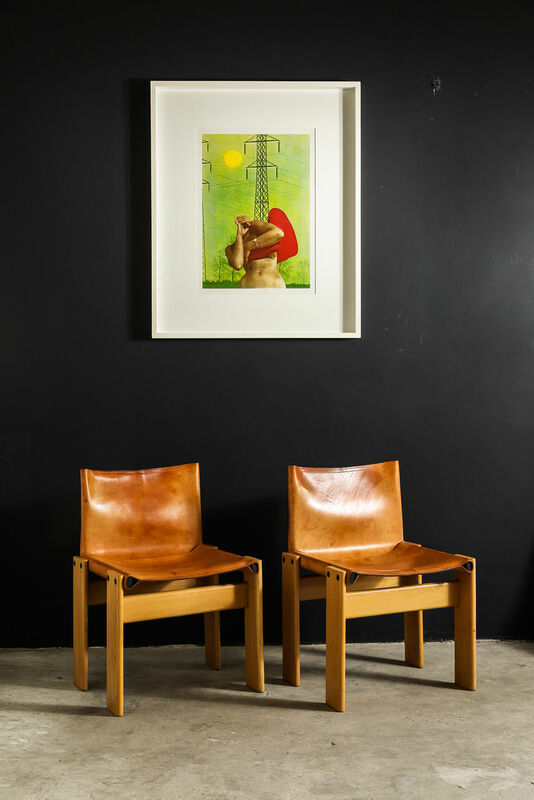 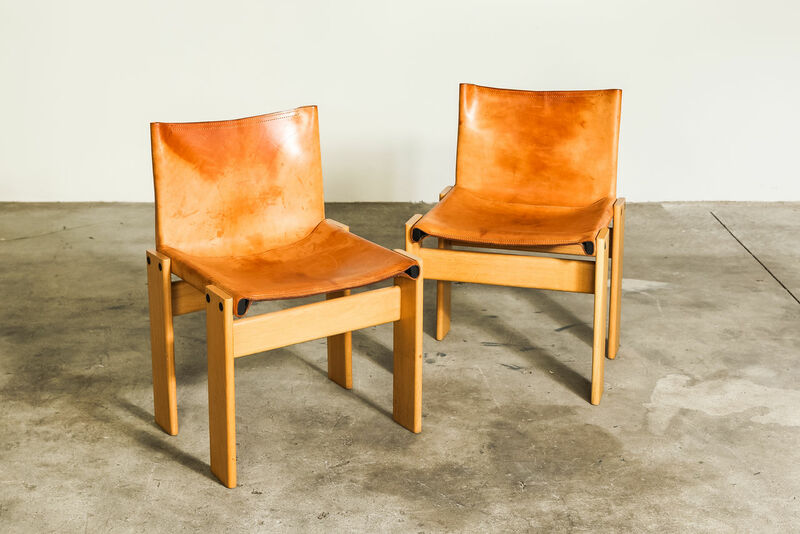 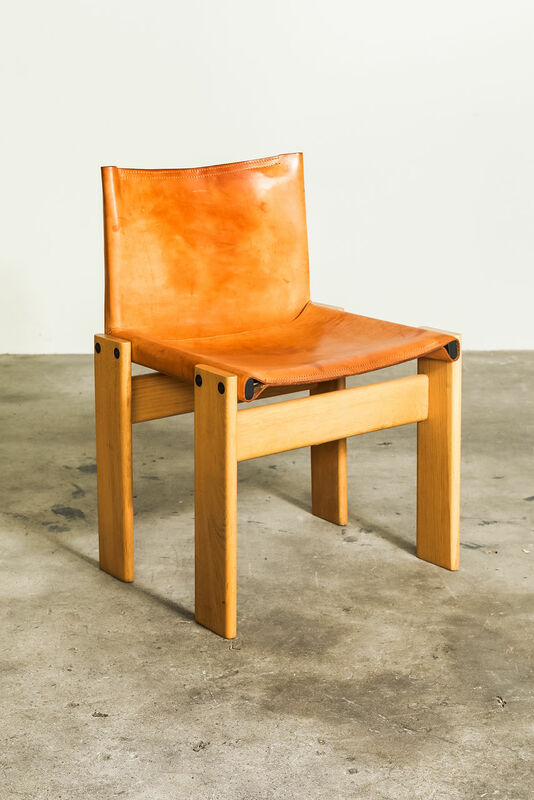 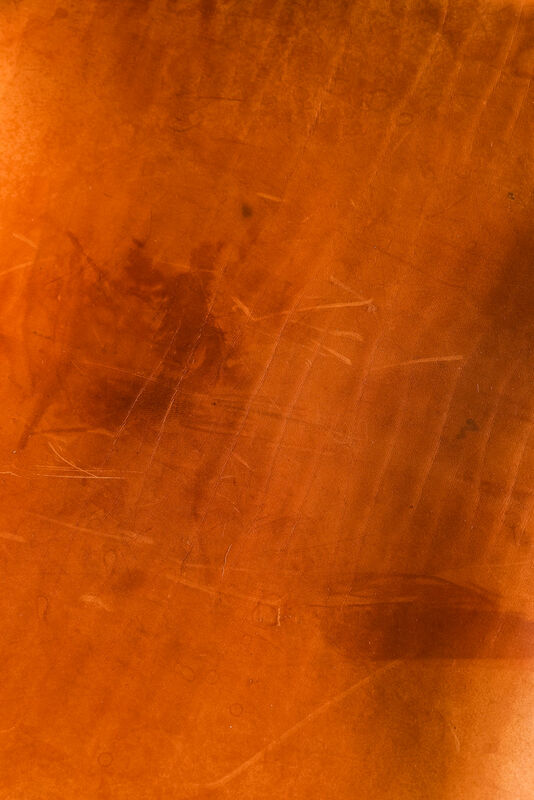 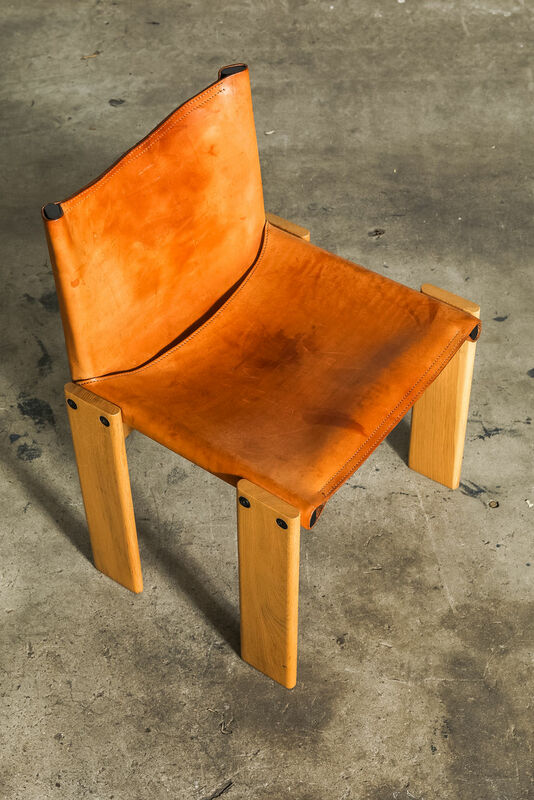 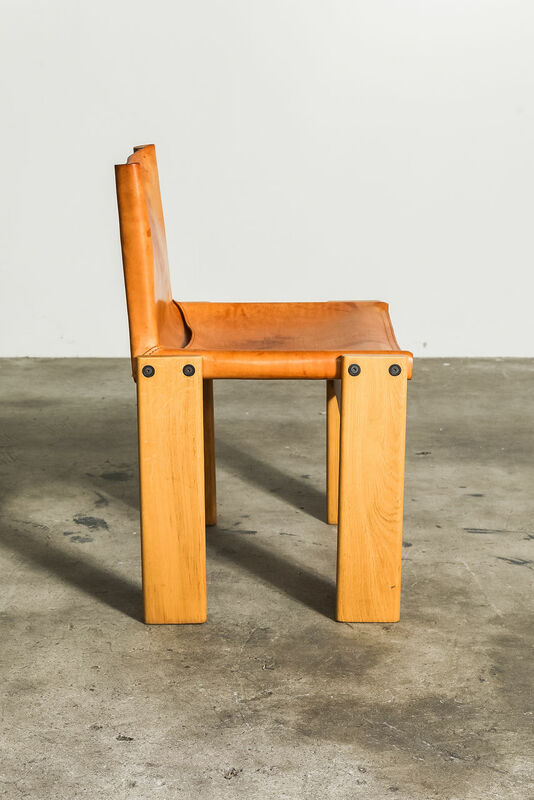 Afra & Tobia Scarpa Monk Chair | Castorina & Co. 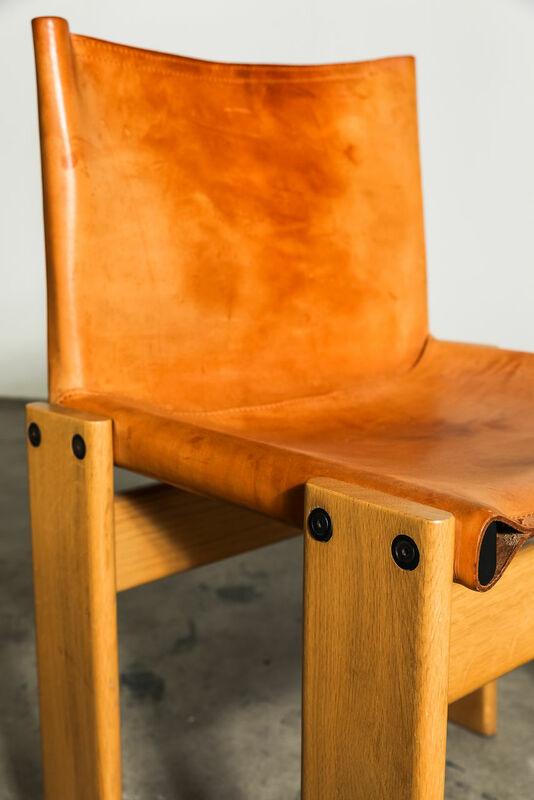 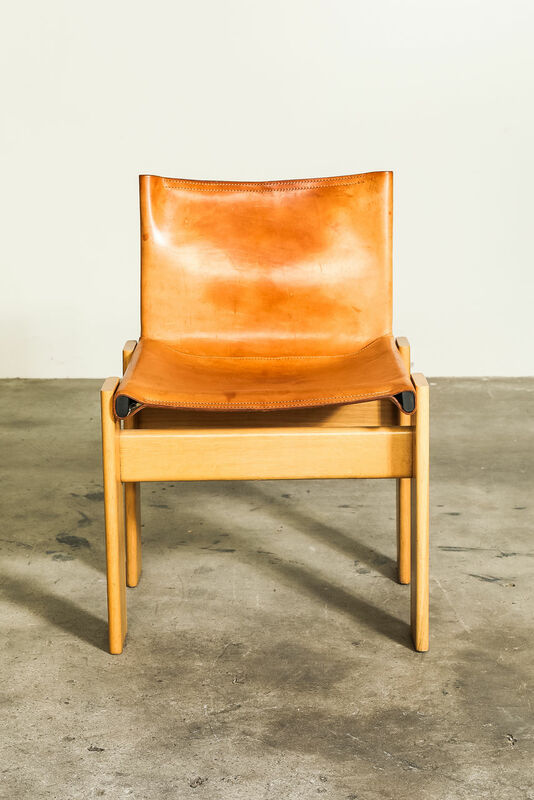 Elegant "Monk" chair designed by Afra & Tobia Scarpa in 1974 & produced by Molteni. 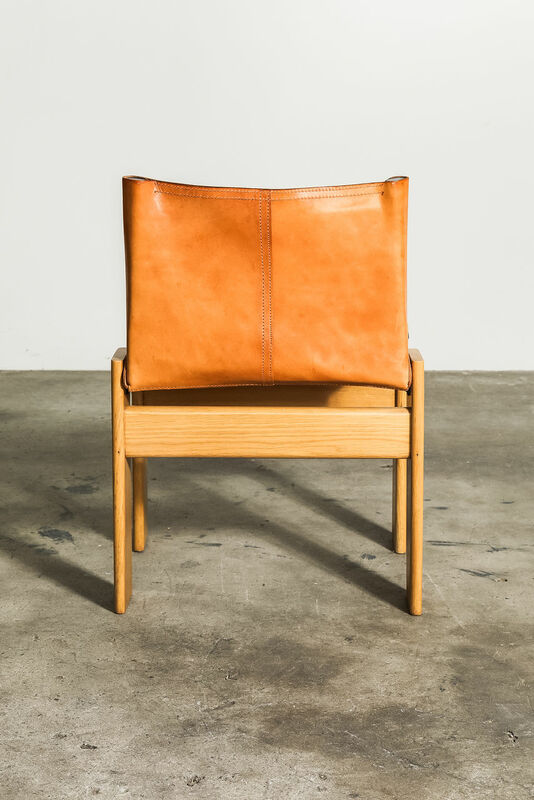 The frame is made of beautiful walnut timber and the seat and backrest is of a thick saddle leather in Cognac.